The School of Humanities and Social Science and the Centre for 21st Century Humanities hosted a Masterclass With Professor Hamish Maxwell-Stewart on the Digitisation of the Archive and Its Impact on the Research Process on 28th March 2019. 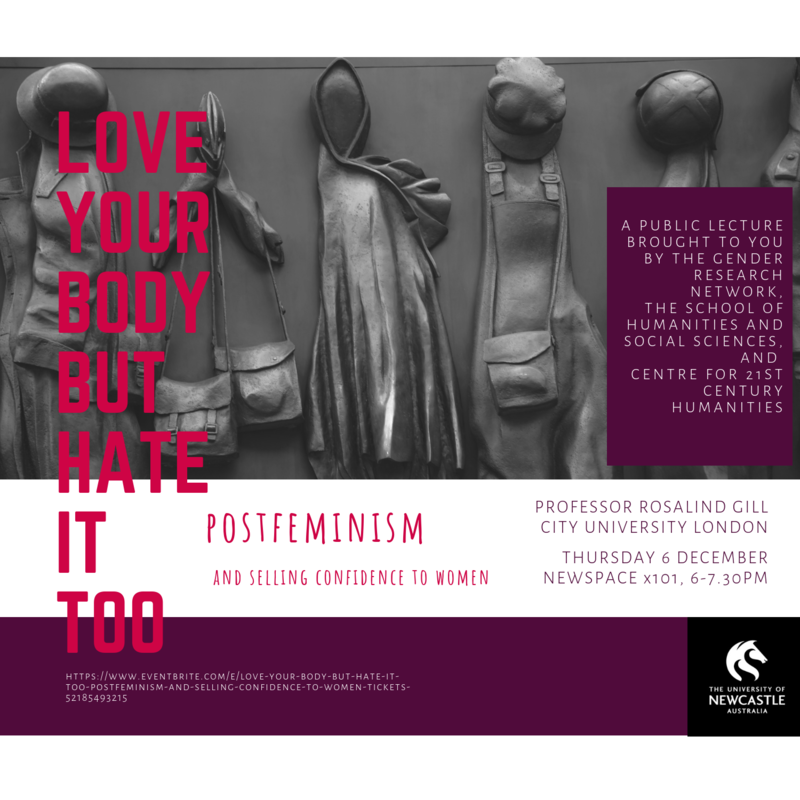 Internationally renowned media and gender scholar, Professor Rosalind Gill delivered a public talk entitled Love your body but hate it too: Postfeminism and Selling Confidence to Women at NeW Space on Thursday 6thDecember 2018. The talk was hosted by the University of Newcastle’s Gender Research Network. Watch the video below for a recap of the event. The community was invited to attend a public vigil held in Civic Park, Newcastle on Sunday 9th December 2018 to remember the women who were killed by violence in the past year. 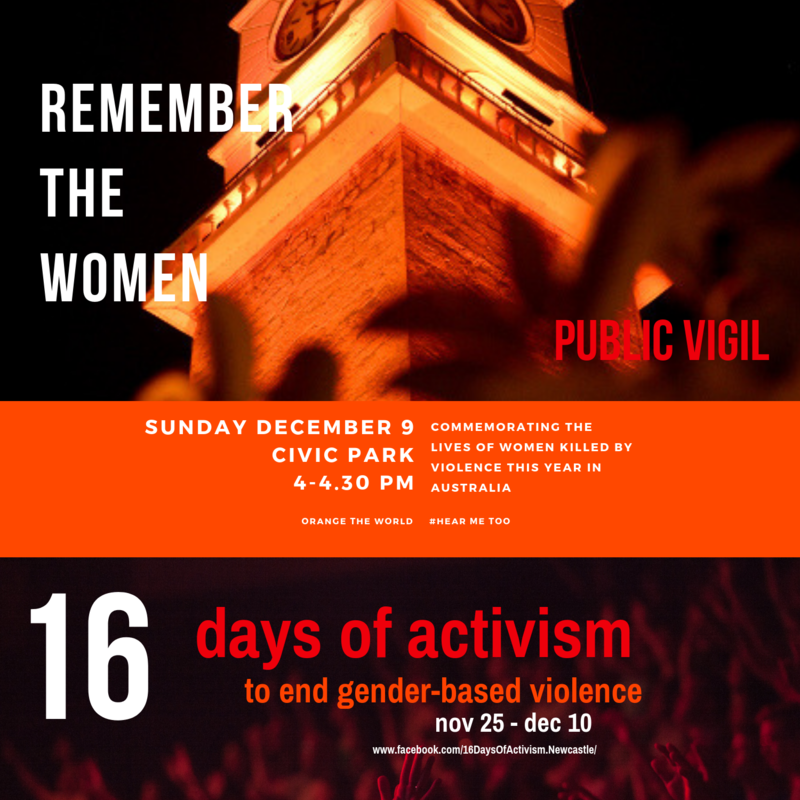 The University of Newcastle’s Gender Research Network hosted the vigil as part of the 16 Days of Activism to end violence against women and girls. 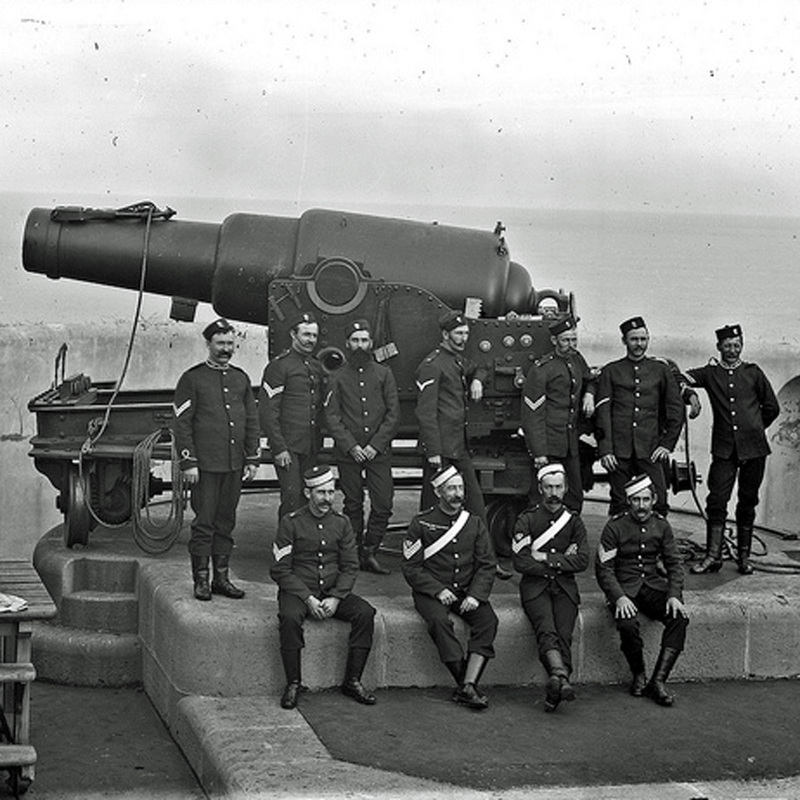 Newcastle and the Hunter Valley’s war history was examined in a symposium bringing together the brightest historians of the region who explored themes of preparation, participation, resistance and commemoration. A humanities challenge for schools, educational podcasts, a new poetry event and a social enterprise for times of crisis were some of the winning pitches delivered at the Humanities Startup Workshop held on November 9th 2018 at New Space. 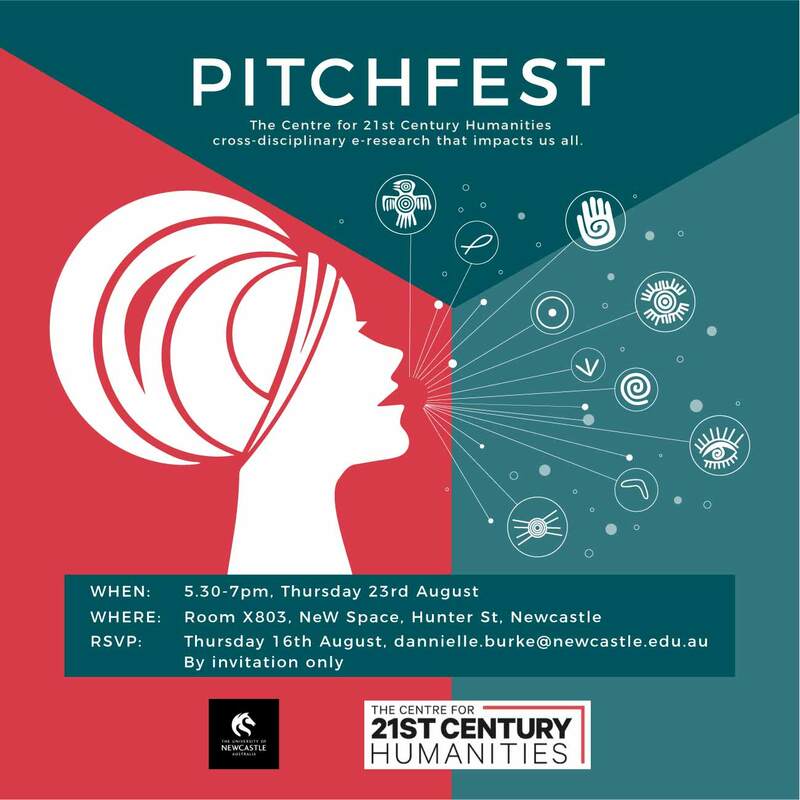 Pitchfest 2018 was held on Thursday 23 August 2018 and involved six Centre for 21st Century Humanities member's pitching their projects to an audience of Newcastle industry representatives. 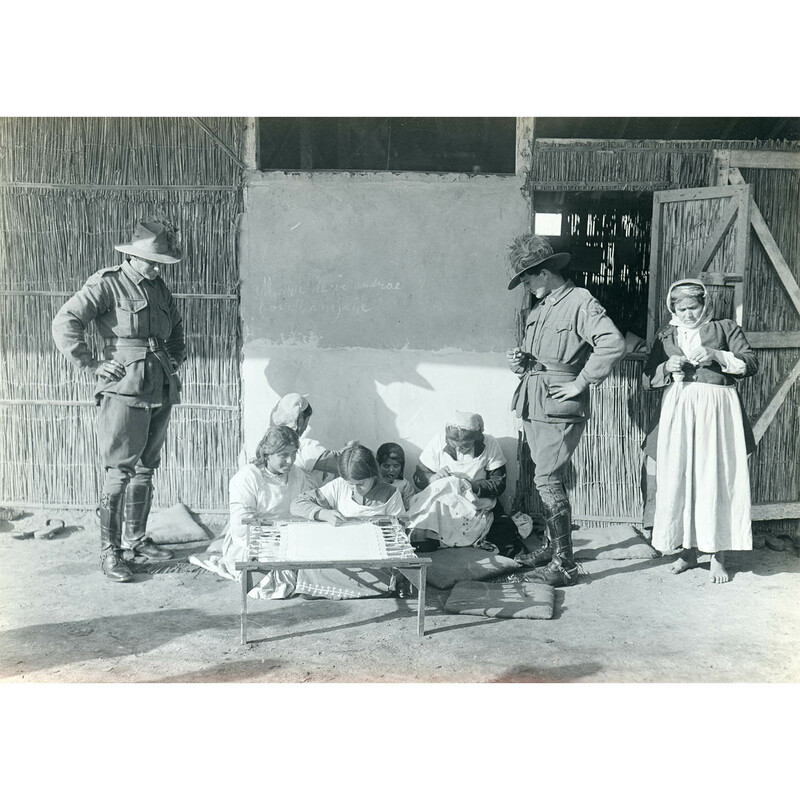 An exhibition was held at the University Gallery during September 2018 which highlighted lesser-known experiences of the First World War in the Middle East that continue to cast long shadows. 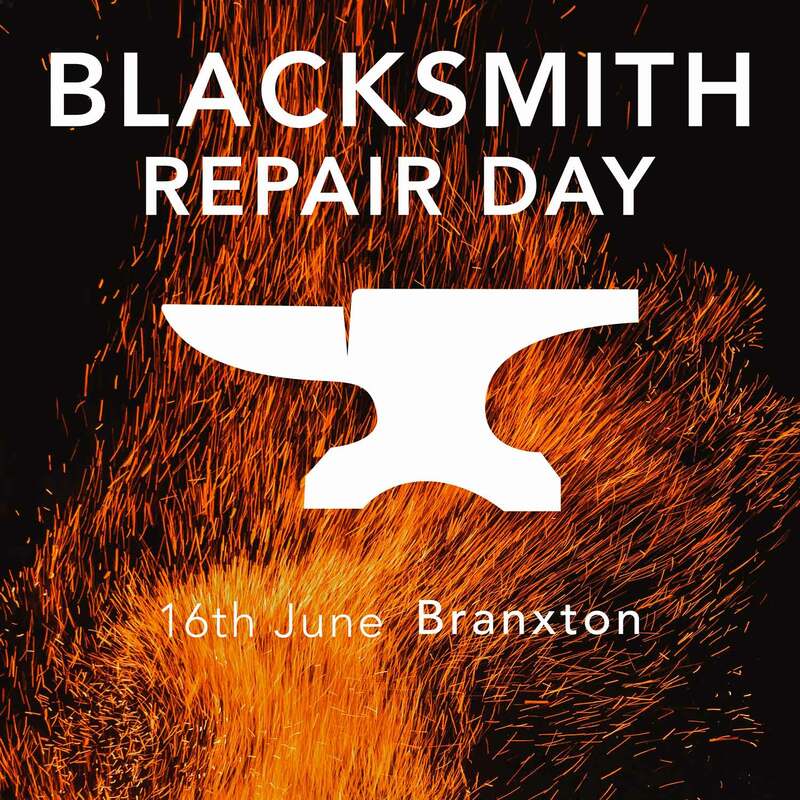 The ancient art of blacksmithing was on show at the first ever Blacksmith Repair Day held on the 16th of June 2018 at Branxton. Hosted by local blacksmith artist and sculptor, Will Maguire, and supported by the University of Newcastle’s Centre for 21st Century Humanities, the community was invited to bring in their old metal items and have them repaired.